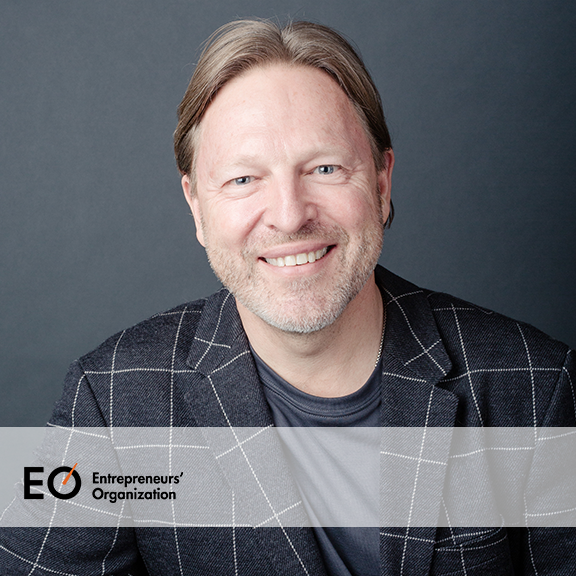 Founder and CEO of Gazelles, a global executive education and coaching company with over 210 partners on six continents, Verne has spent the past three decades helping companies scaleup. The “Growth Guy” syndicated columnist, he’s also the Venture columnist for FORTUNE magazine. He’s the author of the bestseller Mastering the Rockefeller Habits which is translated into 9 languages; and along with the editors of Fortune, authored The Greatest Business Decisions of All Times, for which Jim Collins wrote the foreword. His latest book Scaling Up (Rockefeller Habits 2.0) has won seven major international book awards including the prestigious 2015 International Book Award for Best General Business book. A private investor in many scaleups, Verne resides in Barcelona, Spain, with his wife and four children and enjoys piano, tennis, and magic as a card-carrying member of the International Brotherhood of Magicians.